All photos courtesy of Artist Residence London. Before there was Artist Residence London there was Justin Salisbury, who, after dropping out of school to help run his family’s B&B in Brighton, was faced with a problem: How do you fix up a hotel in dire need of a facelift — with no budget? He placed an ad calling for artists willing to help redesign the space in exchange for room and board, and before long hundreds replied, painting murals and transforming this sleepy B&B into a one-of-a-kind, literal "artist residence" brimming with creativity. 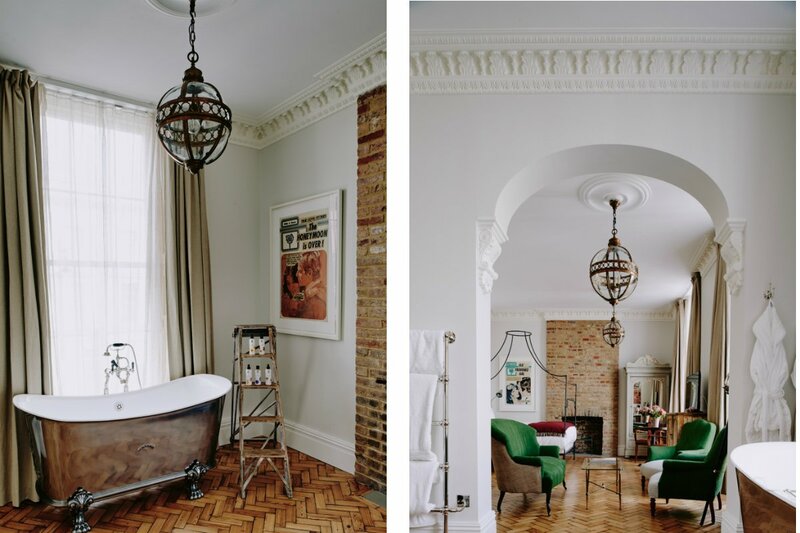 Ten years later, Justin and his wife, Charlotte, have opened four properties around England, and although their top-to-bottom design approach no longer necessitates a roving pack of starving artists to complete, their passion for creating unique spaces, each bearing a deeply personal touch, has found a home in this charming pied-à-terre. Style: Quirky, cozy, and — true to form — more akin to an art student’s converted loft than a lifeless hotel room. 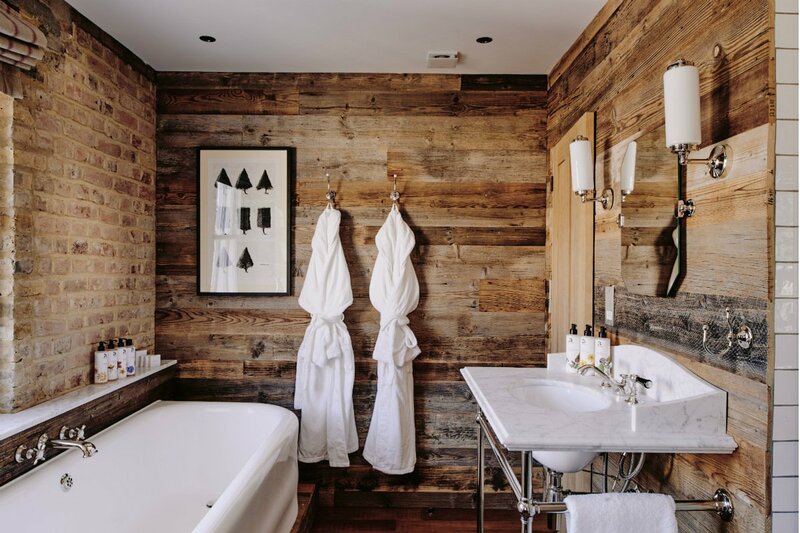 Standout Detail: Bespoke, often up-cycled furniture and artwork, all handpicked by the husband-and-wife design duo, speaks to the careful consideration behind each space’s unique aesthetic. 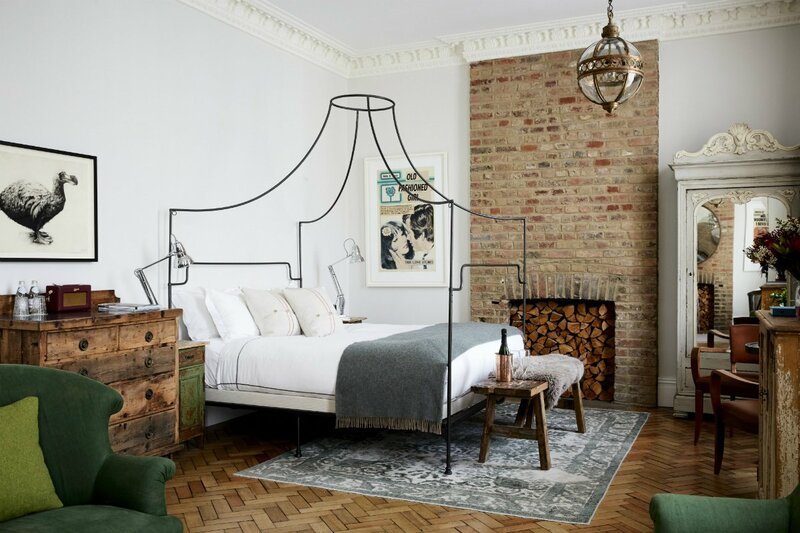 This Place Is Perfect For: DIY-enthusiasts, detail-oriented denizens, and creative types who’ll gladly sacrifice a direct phone line to Harrods or house car service for a repurposed fruit crate-turned-nightstand. 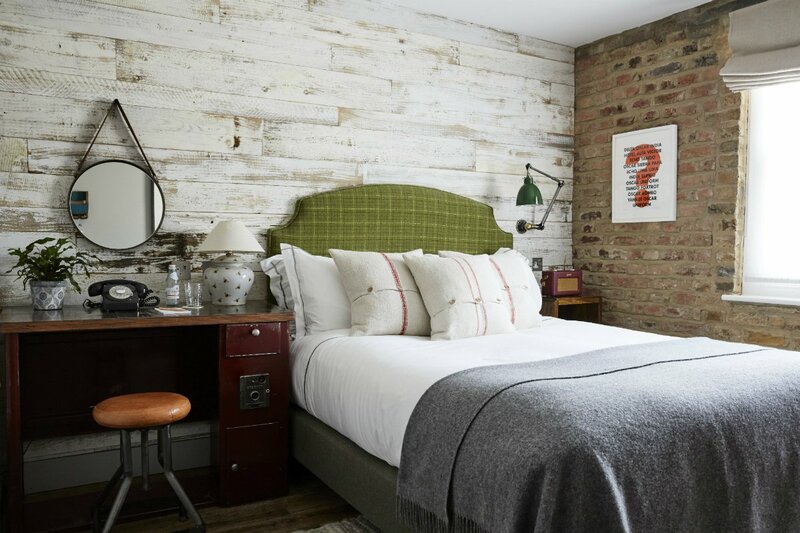 Rooms: A total of ten individually-furnished guest rooms are a canvas for antique, repurposed, rustic-meets-industrial decor, each with pine parquet floors, Harris Tweed fabrics, ornate tiling, framed one-of-a-kind prints, a functional Roberts radio, and a mini-fridge fully stocked with local goodies. 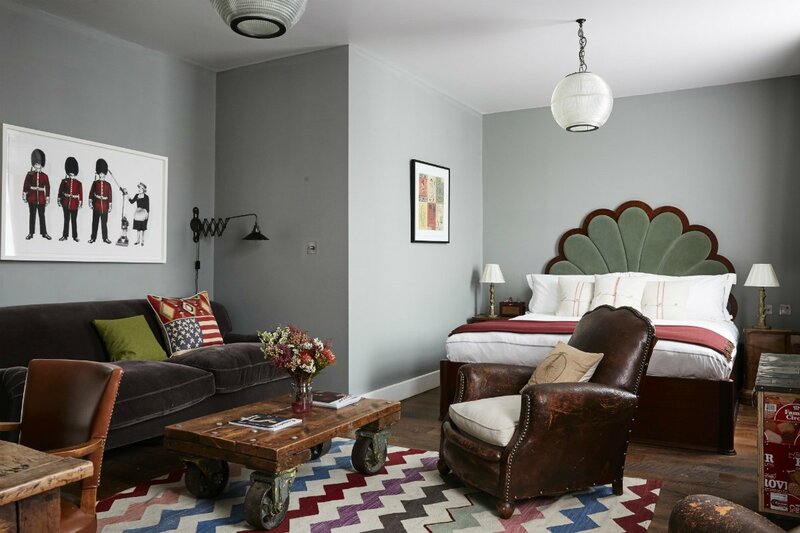 In the larger rooms, two of which are suites, guests will also find exposed brick walls, four-poster beds, and cast-iron freestanding tubs. On Site: You won’t find any flashy amenities here: This boutique bolthole keeps a low profile and concerns itself simply with providing a warm and inviting place to rest your head. 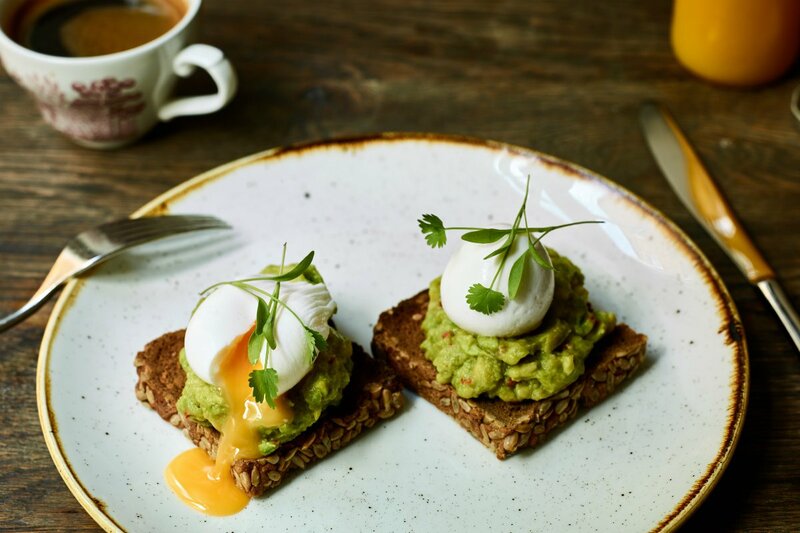 Food and Drink: Cambridge Street Kitchen, the on-site eatery located on the ground floor in what was once a Victorian-era pub, serves classic, all-day British fare (including a daily bottomless brunch) in a setting every bit as eclectic and bold as the upstairs guest rooms might lead you to expect. 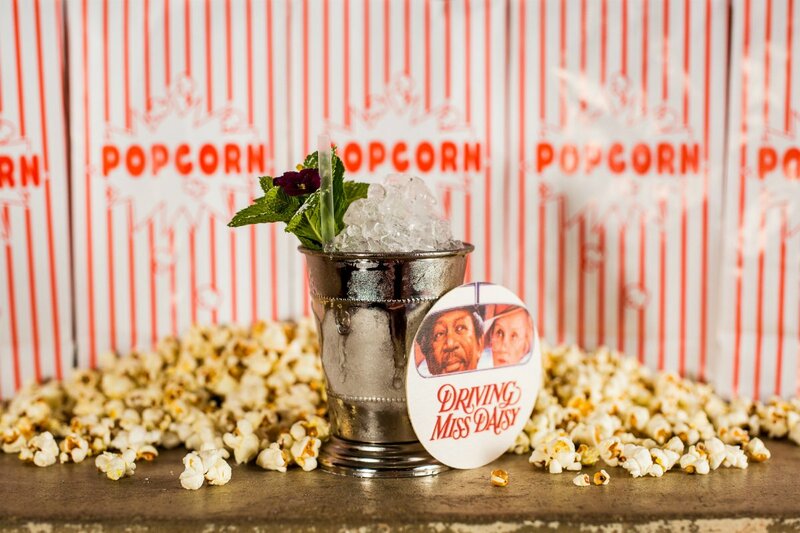 Tucked behind the restaurant is the Clarendon Cocktail Cellar, an old speakeasy that’s now a vintage movie poster-inspired cocktail bar, with libations named for films such as Kill Bill, Lost in Translation, and Driving Miss Daisy. 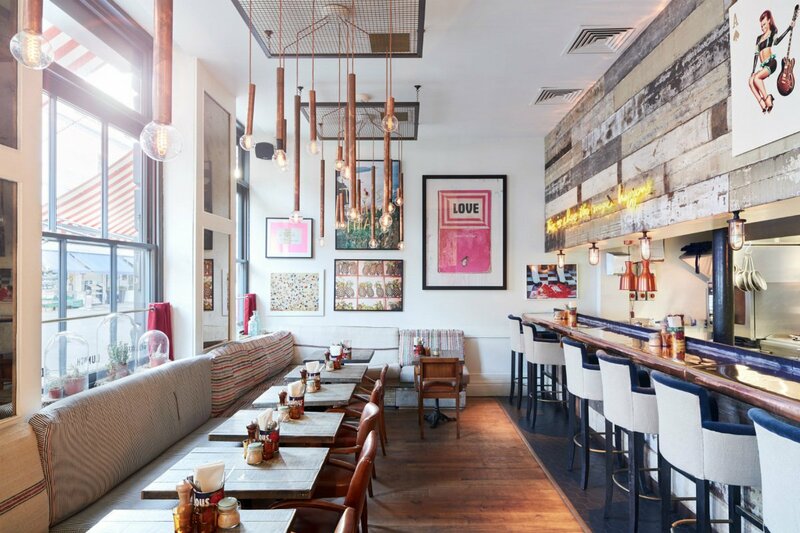 The street-level restaurant and adjoining bar draw both hotel guests and Pimlico locals alike. Rates change seasonally and start at $230/night. Click here for reservations, or get in touch with the Fathom Travel Concierge, and we can plan your trip for you. Located in the heart of Pimlico, a peaceful residential neighborhood that borders Westminster to the west and Chelsea to the east, Artist Residence is close enough to everything visitors come to see, without the impression that a tourist could whack you with a selfie stick at any turn. Tate Britain, one of the city's foremost collections of British Art, is nearby in neighboring Millbank, as are the trendy galleries of Chelsea. Westminster Abbey, Big Ben, the House of Parliament, and Buckingham Palace are all a hop, skip, and a jump away, as is the scenic waterside Thames Path that runs the length of the river. Still in need of inspiration? 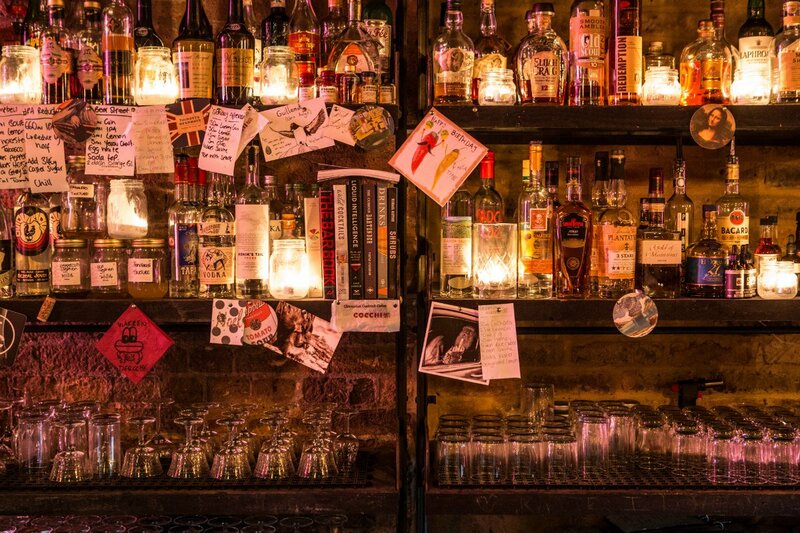 Let this selection of London's best, curated by the Artist Residence team, be your guide.